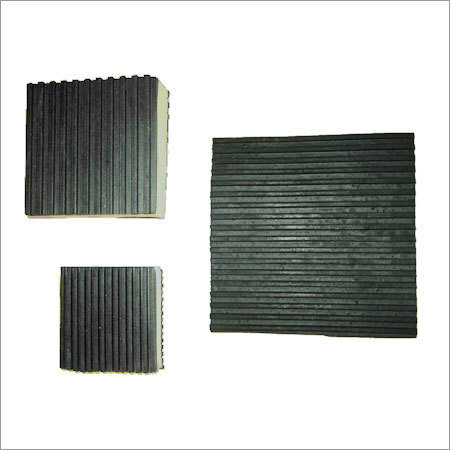 With the help of our experienced team members, we have been able to manufacture and supply a wide range of Ribbed Rubber Sheets & Pads. Demands of these products are increasing day by day owing to its application specific construction and rough and tough usage. Our products are manufactured using finest quality raw materials, which are sourced from trustworthy vendors of the industry. Besides, these are reasonably priced.